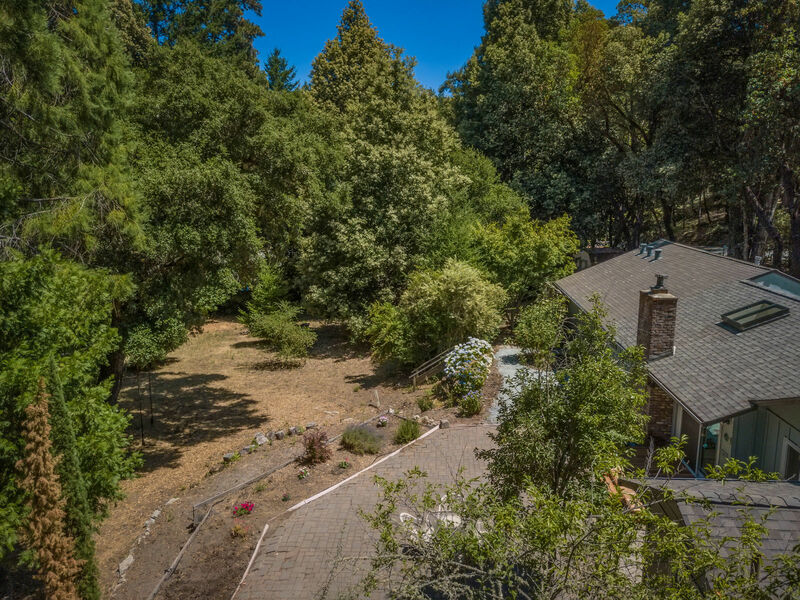 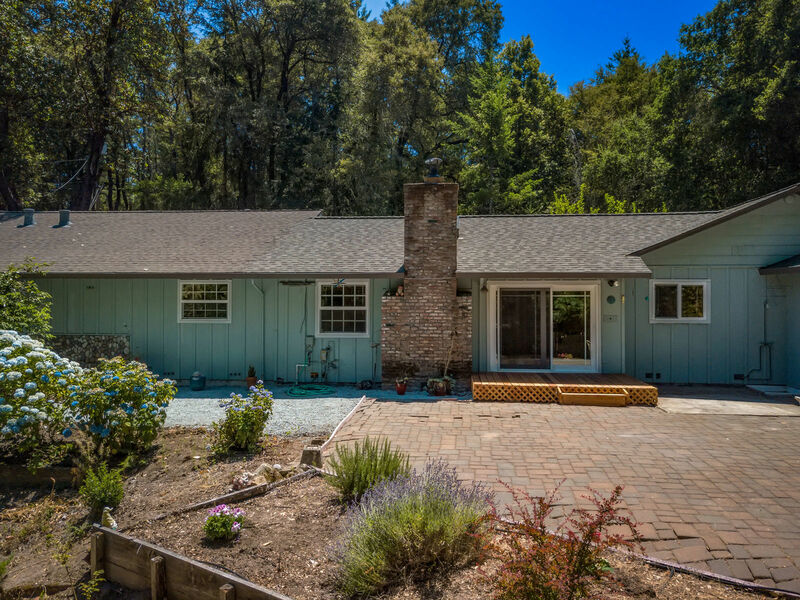 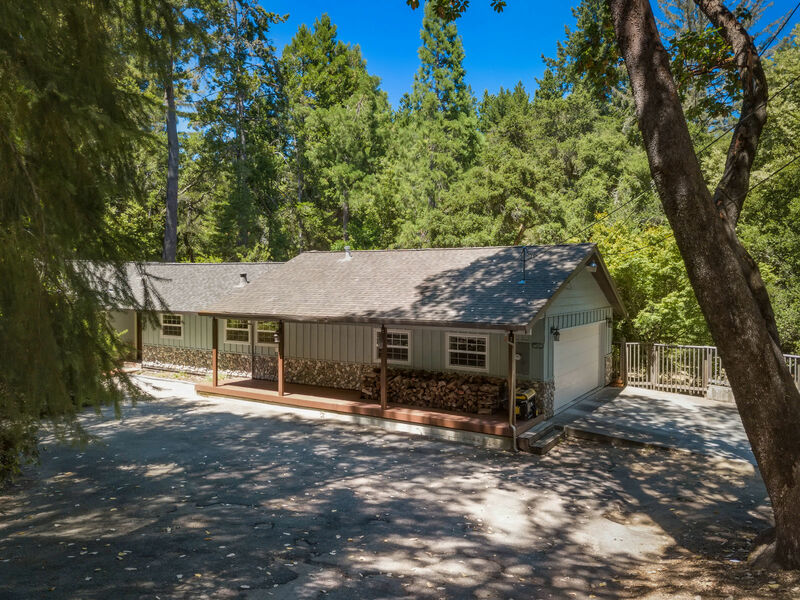 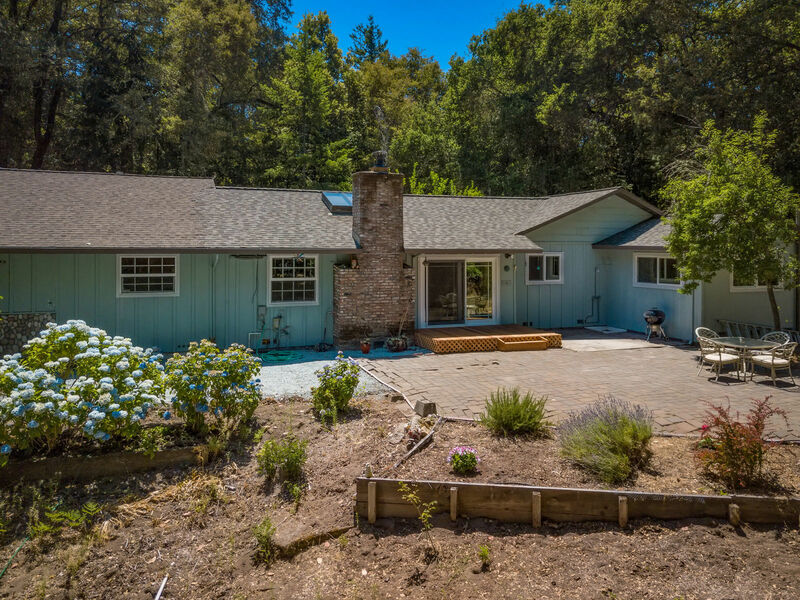 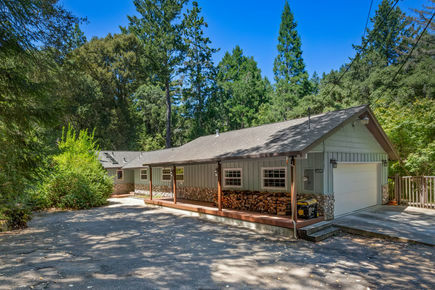 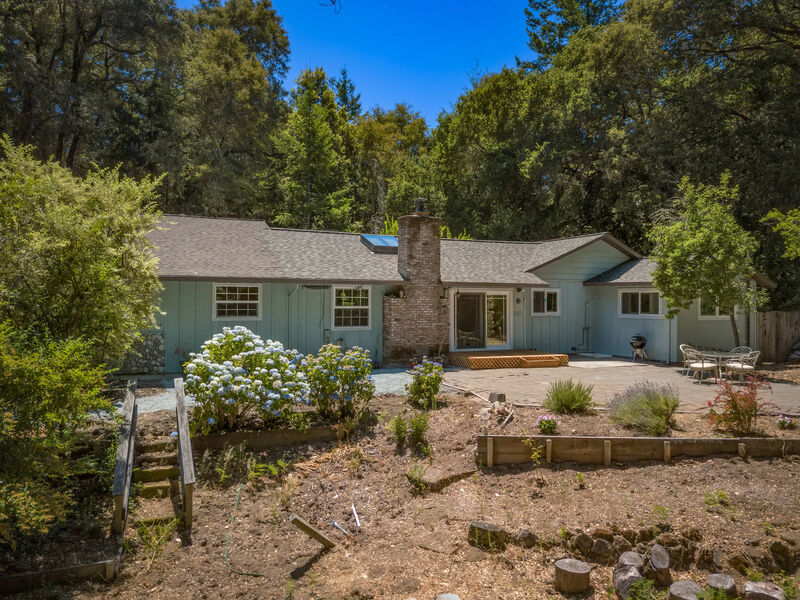 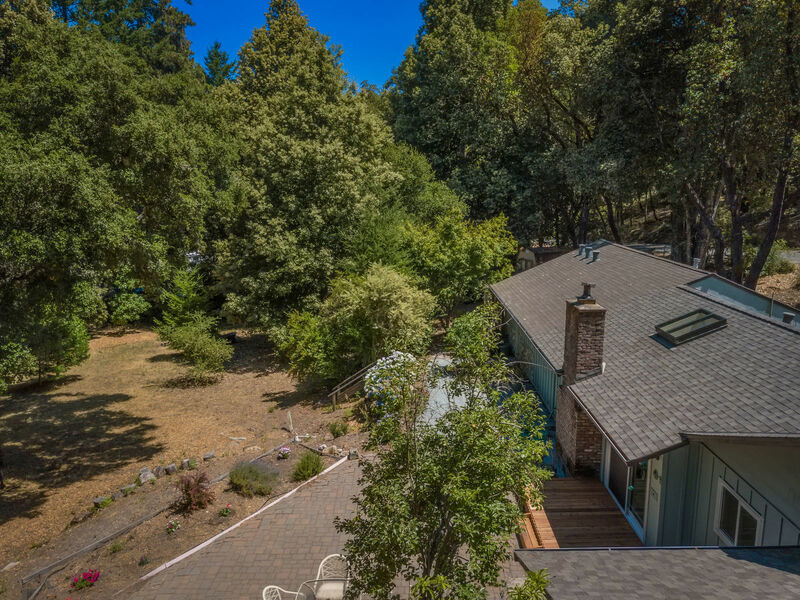 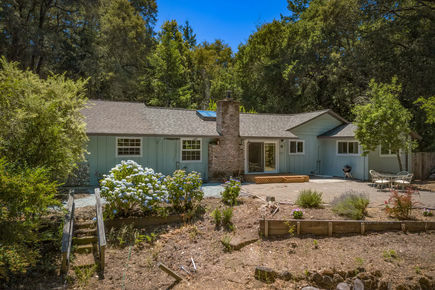 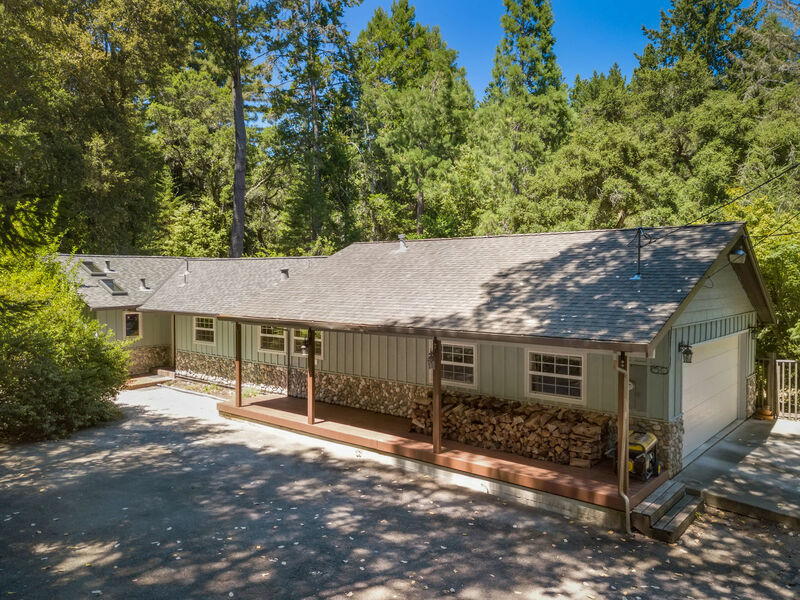 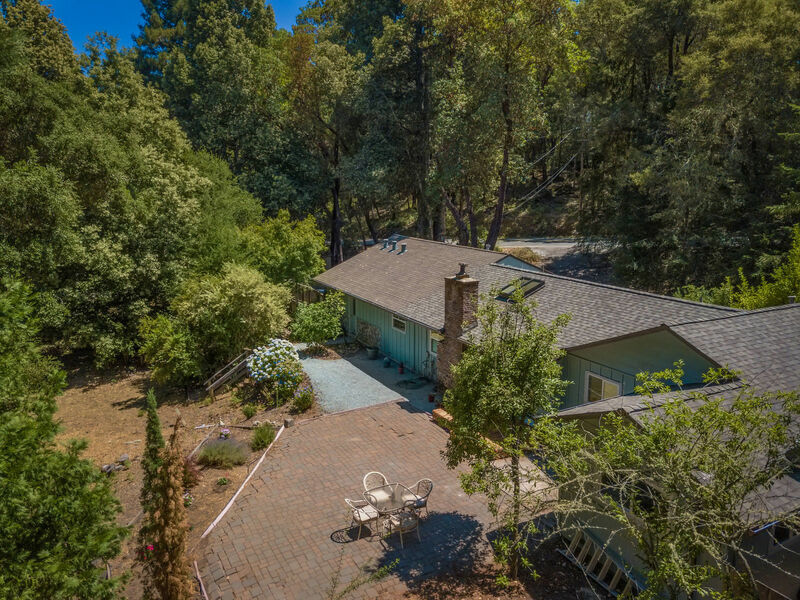 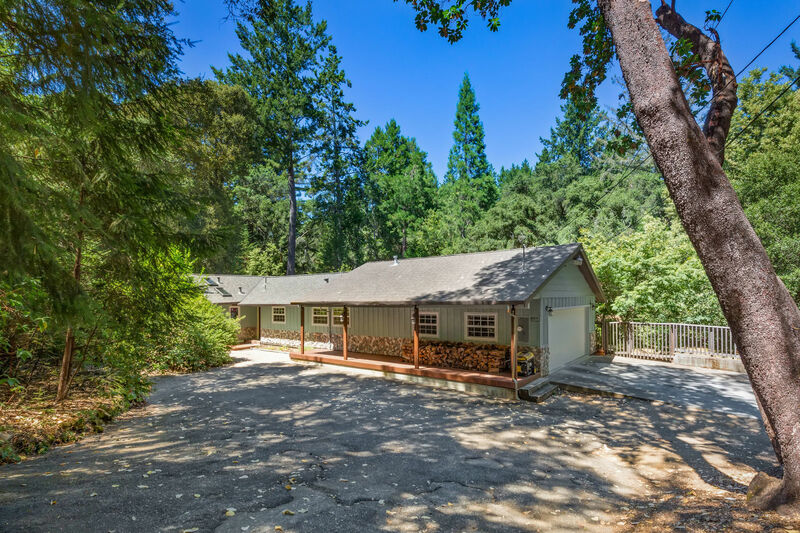 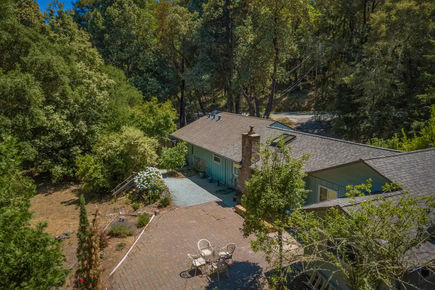 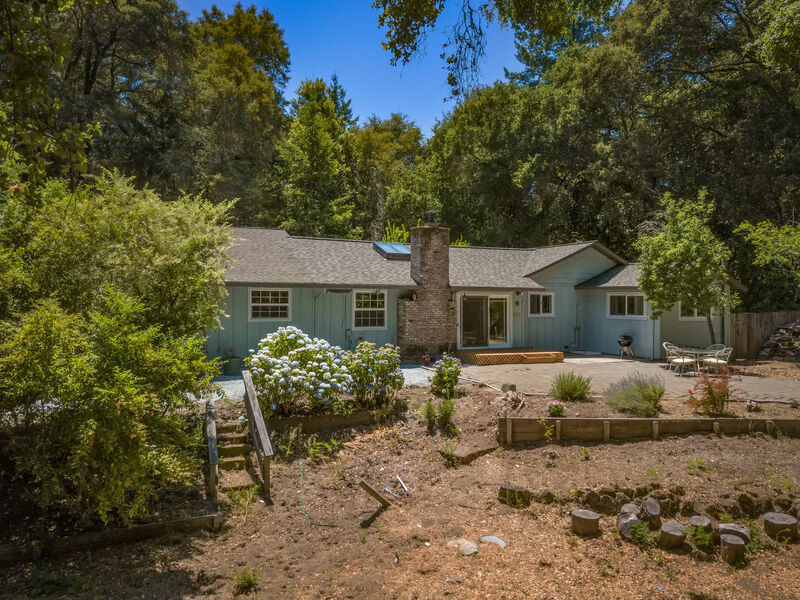 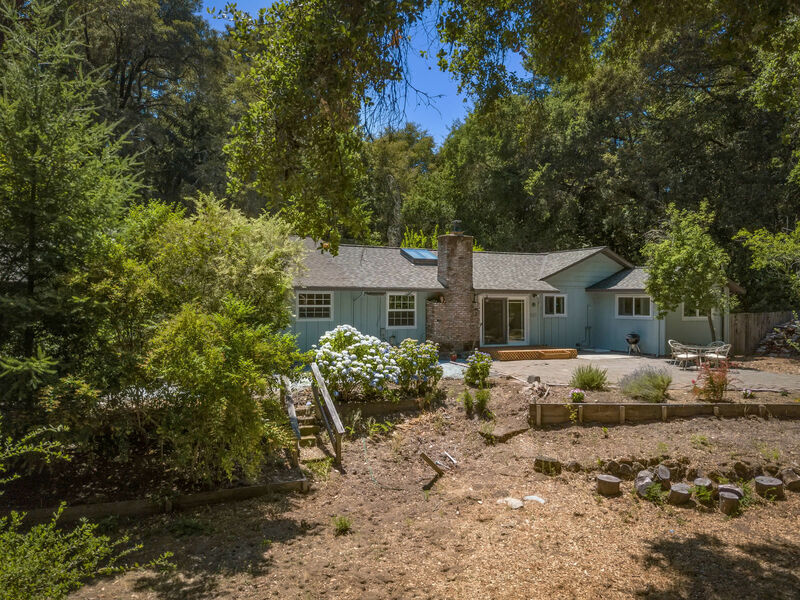 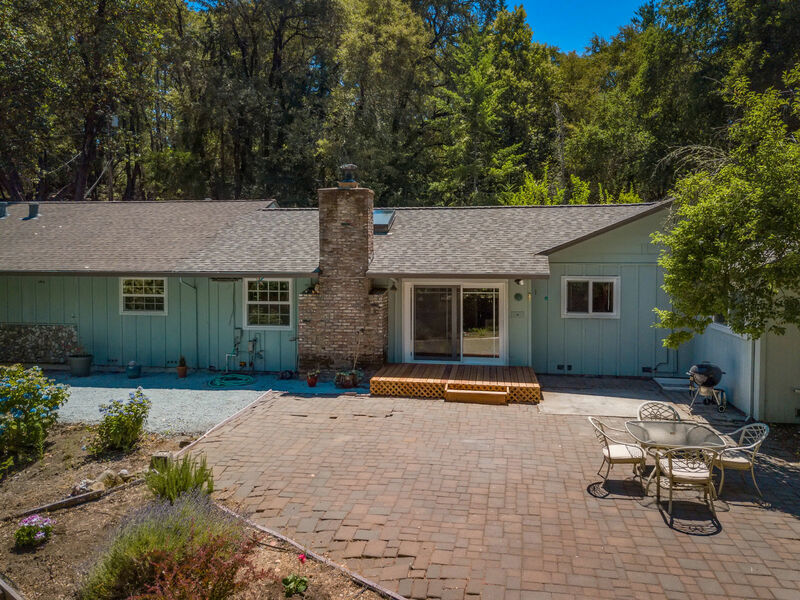 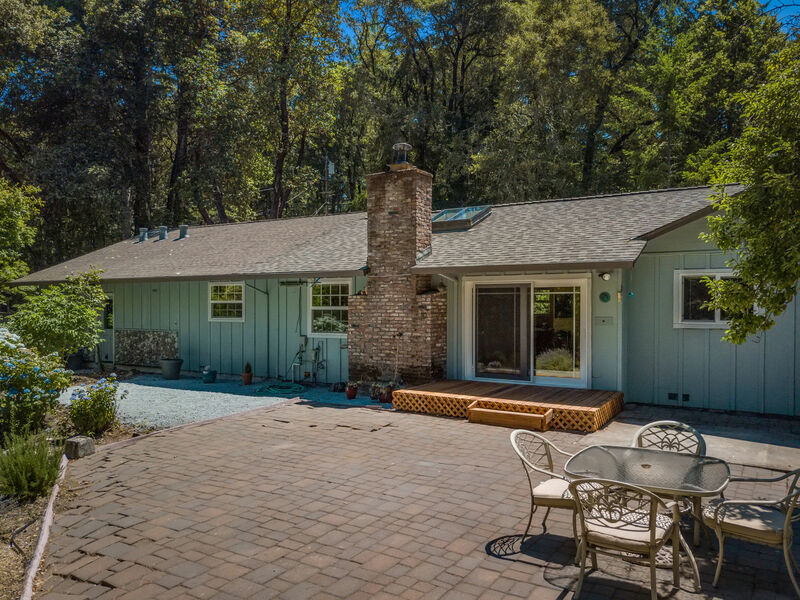 Take the majestic drive from Davenport or San Lorenzo Valley and you can easily imagine yourself coming home to this single story ranch home in peaceful Bonny Doon! 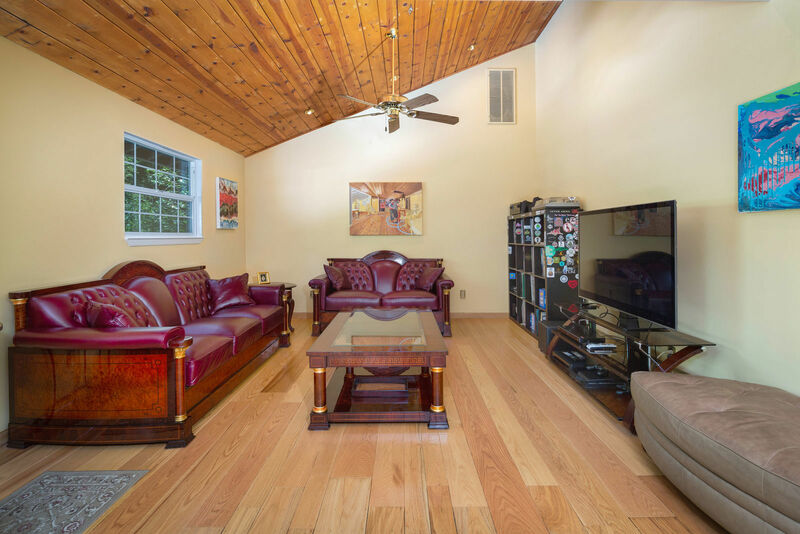 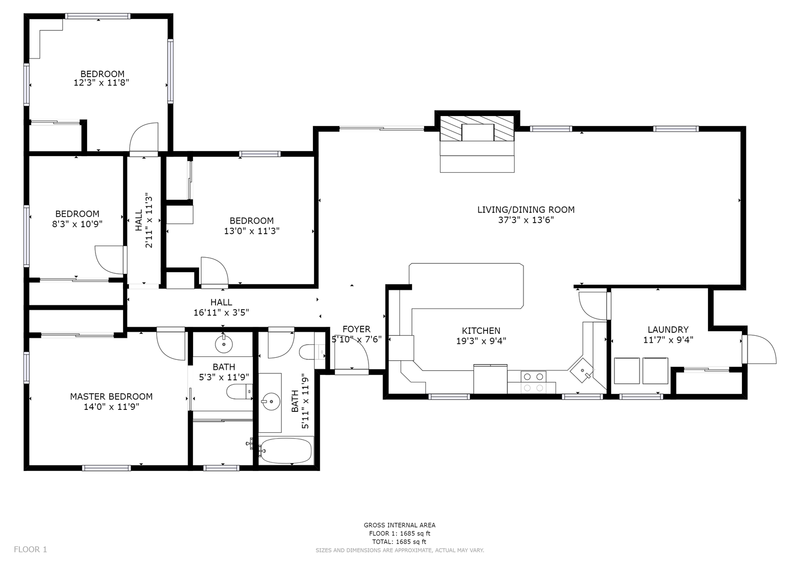 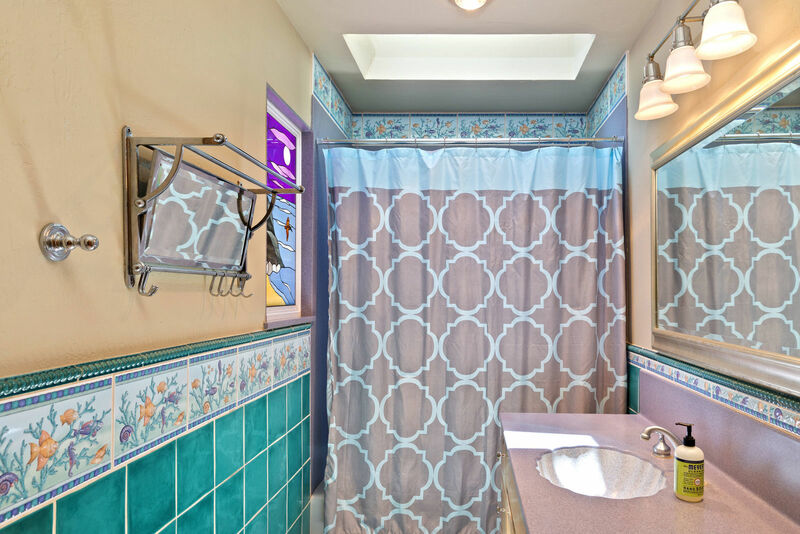 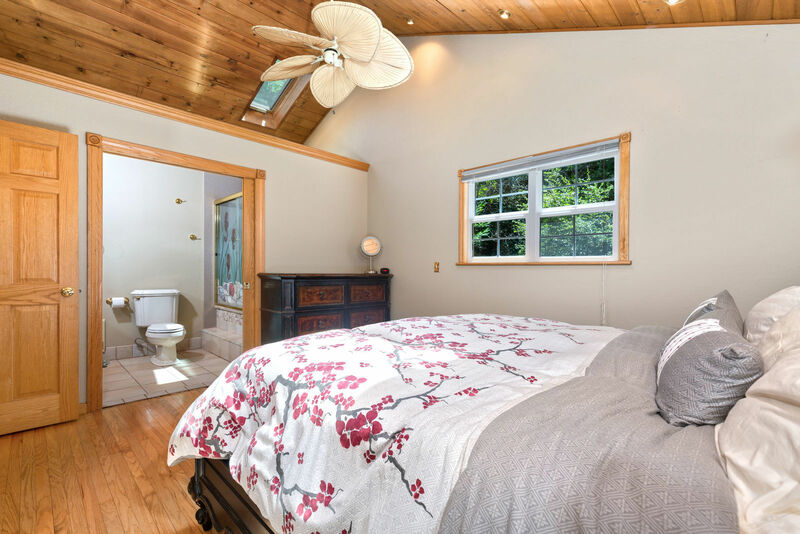 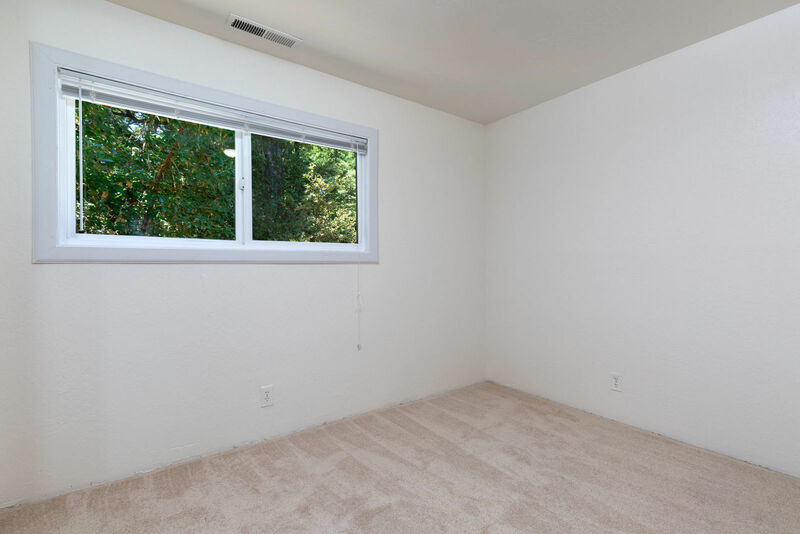 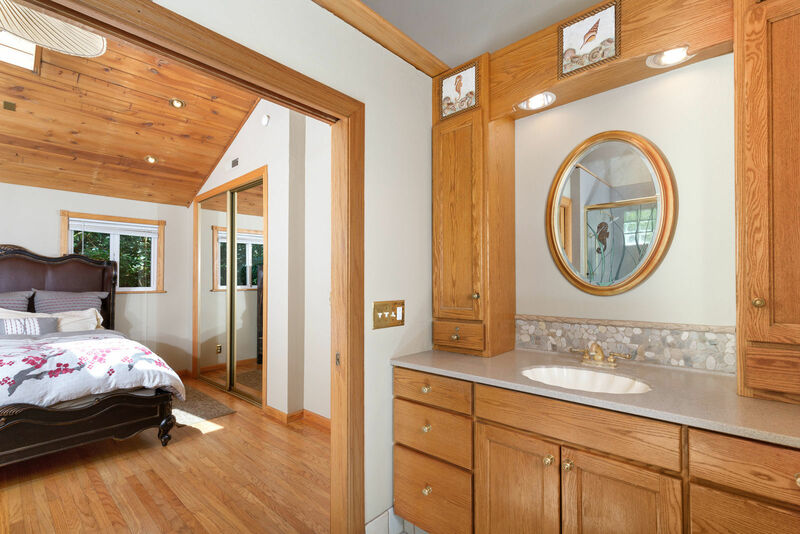 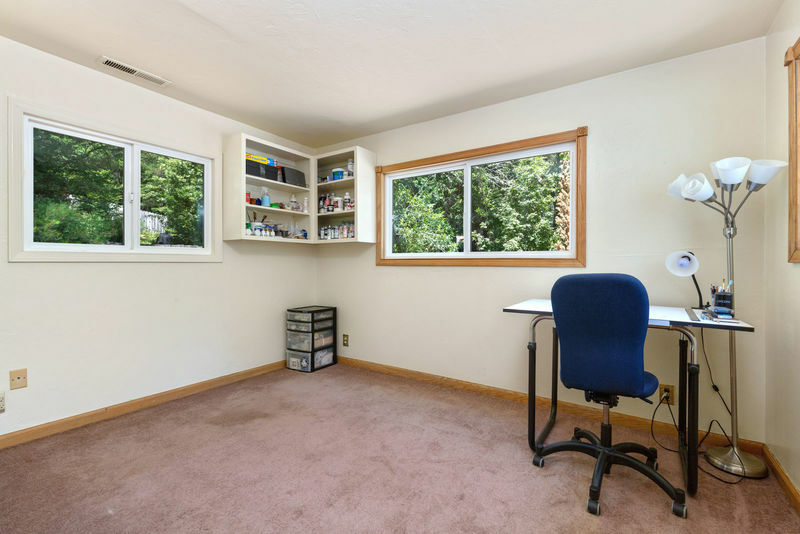 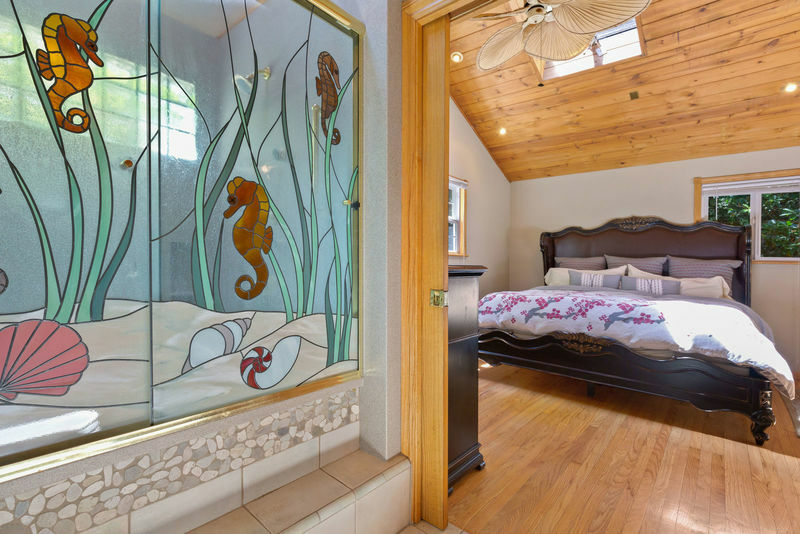 In this 4 Bed/2Bath home there is plenty of opportunity for getting creative with your use of space whether that may be a guest room, art room, or even an office space! 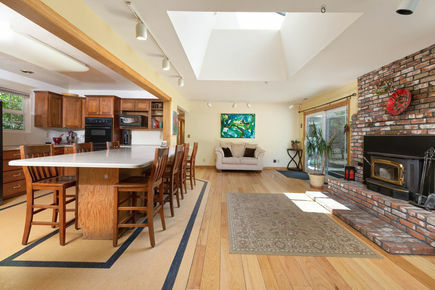 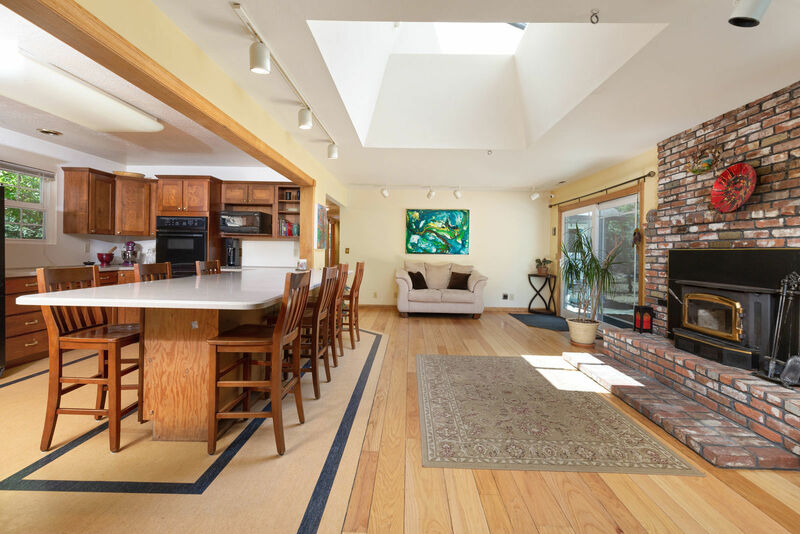 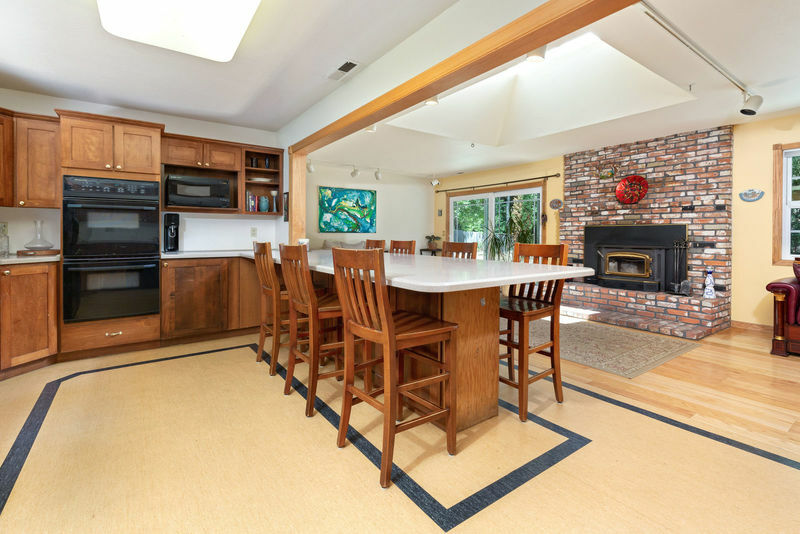 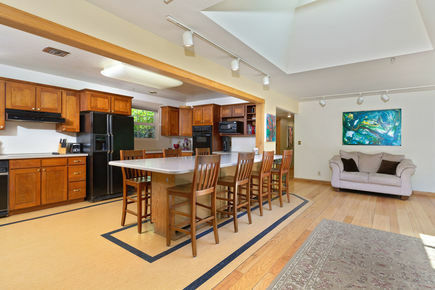 The large kitchen facing the spacious living room with a wood burning fireplace is great for entertaining guests and loved ones all while cooking up a great meal! 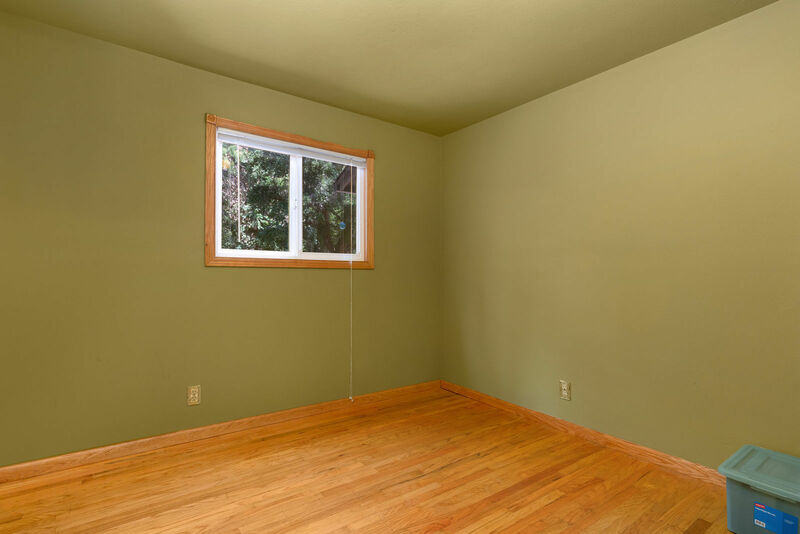 You thought you loved it this far wait until you'll see out back! 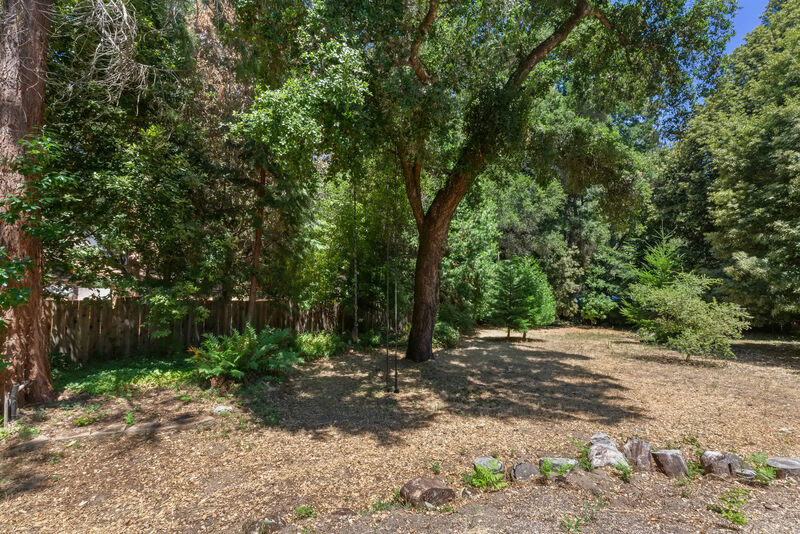 You'll be in awe when you see the large fenced in private backyard. 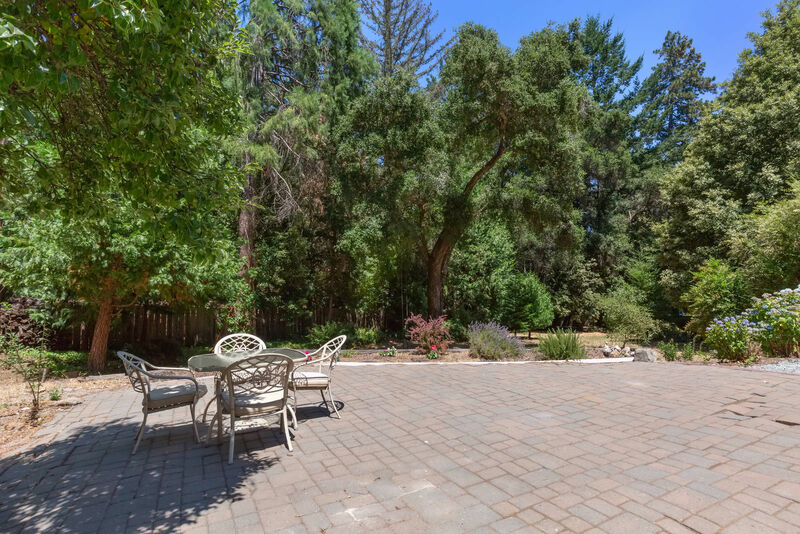 What a great space for your pets, playing games, catching some sun and gardening! 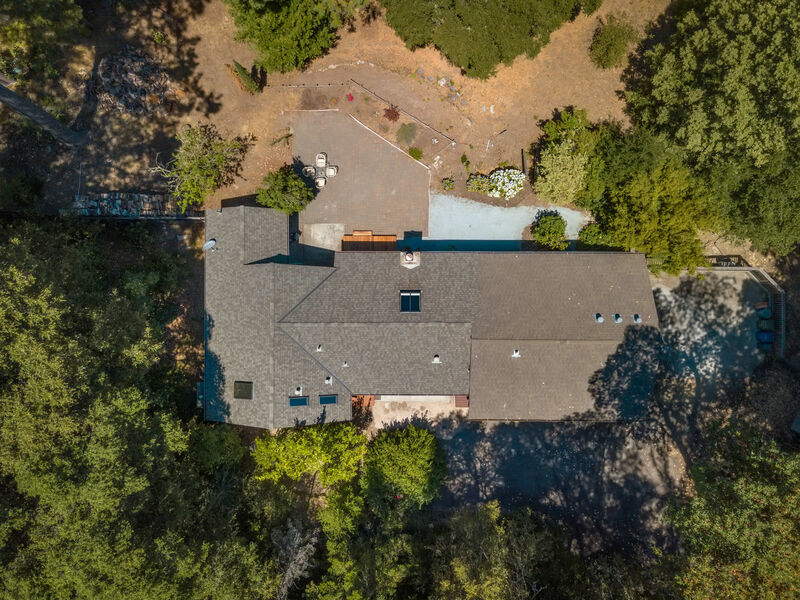 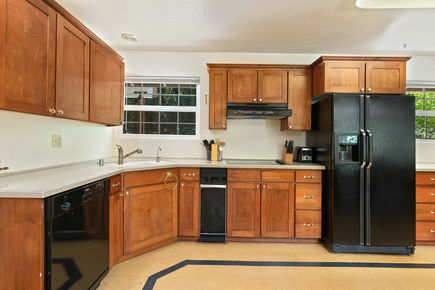 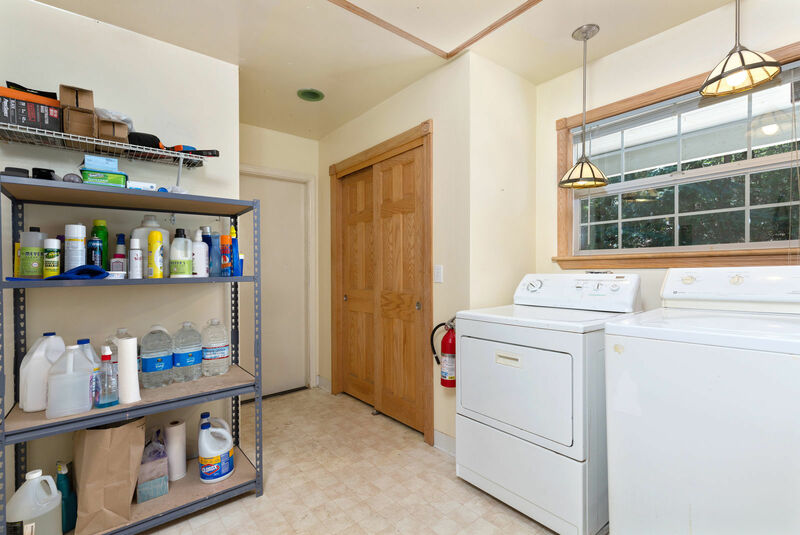 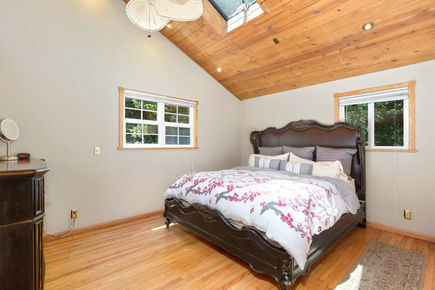 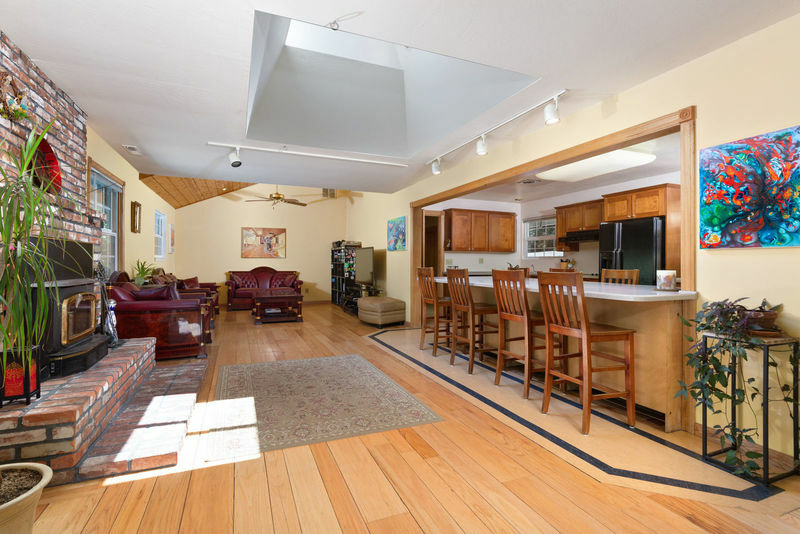 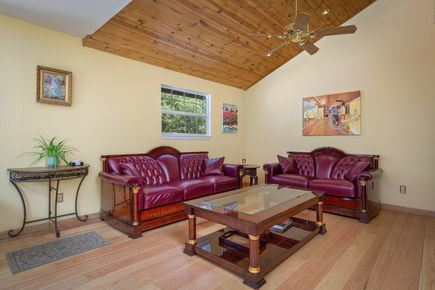 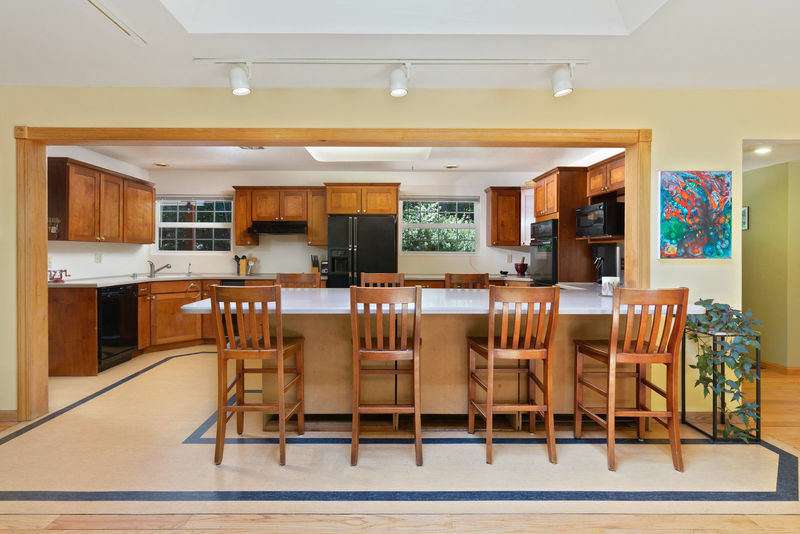 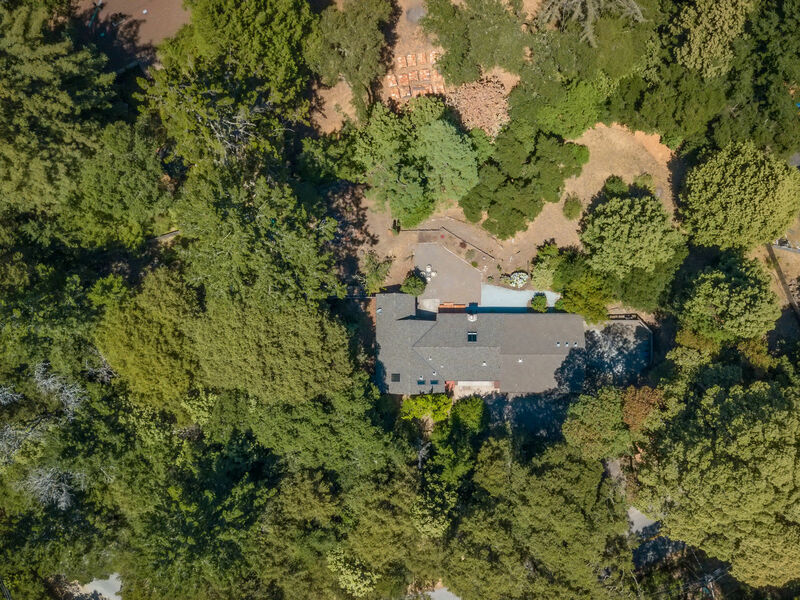 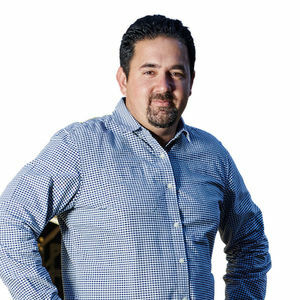 You're just right around the street from award-winning Bonny Doon Elementary School, and minutes from hiking/riding trails, equestrian facilities, wineries, and 10 minutes to north Santa Cruz beaches! 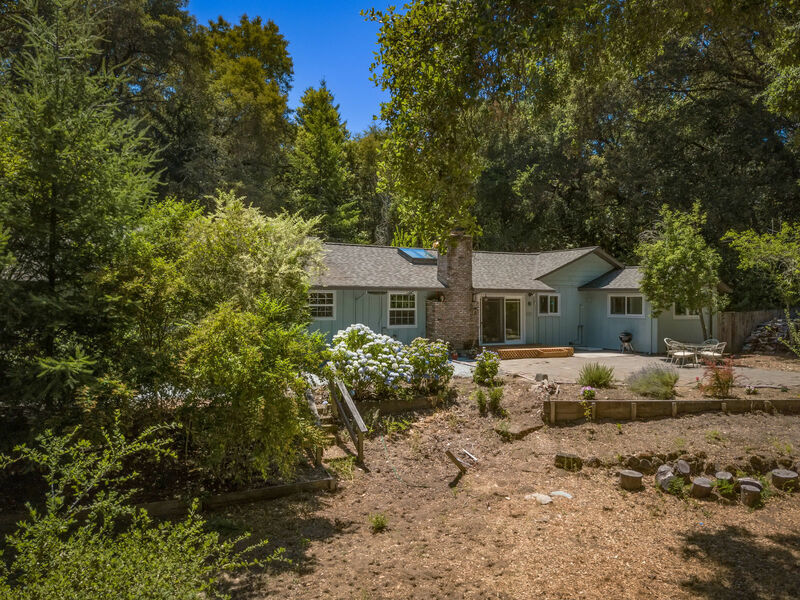 Don't miss your chance to start a new chapter in beloved Bonny Doon!